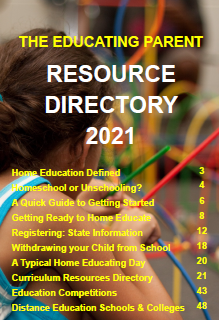 Homeschool Australia Ready Set Go Homeschooling! 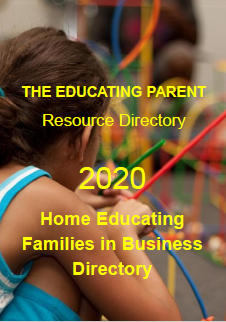 I'm often asked how to get started with homeschooling. 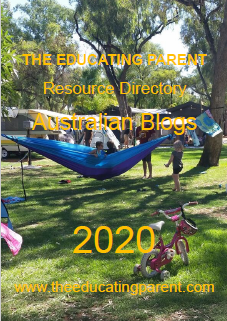 As I've written a whole book on this subject - the first Australian homeschooling manual - I find it difficult to sum it up over the phone or in a short email! 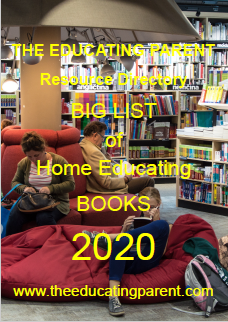 During this stage you will need to spend more time observing your children: this is an essential part of the planning stage of homeschool. Don't skip it or you will find that you may end up back-tracking later, and that can be prove to be expensive! Establish what skills are already being learned simply by everyday living. Record activities - all of them. Translate these activities into education language - cooking covers some maths skills and knowledge for example. Record the child's insights and comments from conversations - most learning occurs from every day conversation. Encourage questions and imagine possible answers and then look up the facts. Find out about learning styles - a good library will have books on the subject - ask the librarian. Work out what time of day suits her best for concentrated study - an hour or so a day of basic literacy and numeracy skill learning is usually sufficient, interspersed with other learning activities such as art, craft, science explorations or social studies projects, reading, playing. 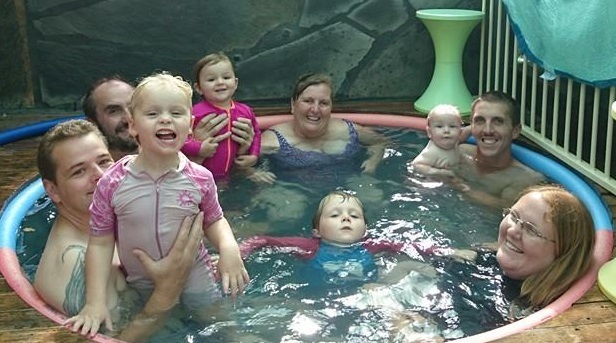 Having closely observed your children and allowed yourself time to get to know them once again, now you can busy yourself gathering resources and materials. Make a list of all the things you want the child to learn - set objectives - be realistic. Talk to the child about what she wants to learn, how she is learning, what she thinks of what she is doing. Find out she knows already - this is critically important - build on previous skills and knowledge - children become confused when they are being taught stuff they don't have foundations for. 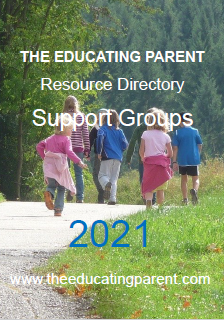 Get the child involved in planning her learning program by choosing what to do and when and what books and resources to use. 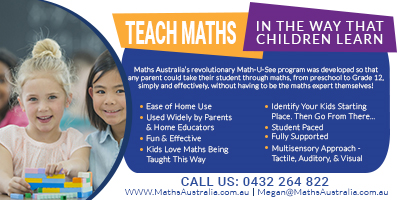 Don't leave the child to work through material by herself - pay attention and answer questions, show interest and supplement book activities with real life examples to reinforce the lesson. Don't push if the child shows resistance - pick another page or activity and come back to it when the child is ready - this saves a lot of hassle. Trust the child more - learning doesn't have to be linear, children learn like they grow, usually in unexpected bursts. Use a variety of activities and approaches - make and play games, go on excursions, art and craft and projects - hands on activities, listening and speaking activities - use book work sparingly if it's resisted - think of other ways of covering the same lesson. Break large tasks into smaller chunks - five minutes of successful book learning or drill exercise scattered throughout the day is better than a miserable half-hour. Help to develop a positive self-image - it's easier to feel motivated about doing anything if you feel good about yourself. Check for unhelpful attitudes about learning - I taught my children that mistakes are good - they are actually positive learning experiences, and failures are stepping stones to learning. It helps. My favourite method of homeschooling is to get excited about learning myself, be an active and visible learner and model by example. Happy Homeschooling! 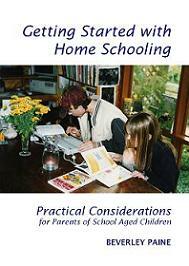 And don't forget if you need detailed information on how to write and plan learning programs for your homeschooling take a look at my book, Getting Started with Homeschooling Practical Considerations.